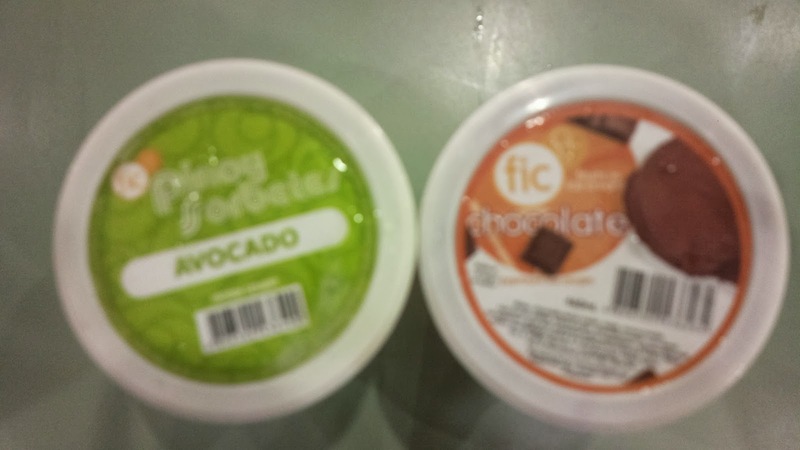 FIC or Fruits in Ice Cream is a brand worth the spotlight. 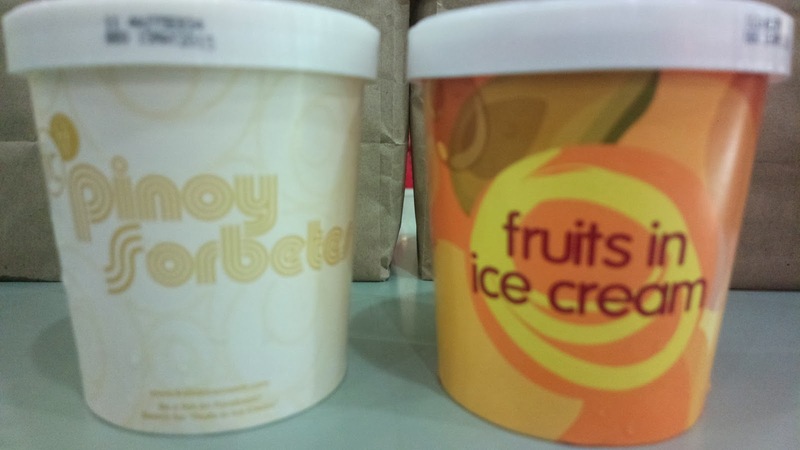 Their ice cream flavors are not your ordinary flavors. In fact, these can delectably beat even the most popular ice creams in the market today. I’ve accidentally been introduced to FIC one food tripping afternoon at SM Sucat. I immediately fell in love with the Pinoy Sorbetes Avocado flavor the moment I saw it. And I fell deeper in love with it once I had a taste. It’s love at first sight and taste. :D The other flavors are similarly delicious with every scoop. FIC flavors are creamier. The distinct creamy taste is present with every bite or lick. According to their website www.fruitsinicecream.com, a whole glass or milk is poured on every scoop. This explains why their ice cream is richer. Hence, the prices (more expensive than affordable brands) are justified. FIC is made by The Food People Inc. (TFPI) and is located in 90 Balete Drive Extension, Quezon City. All places offering FIC are listed on their website (see link earlier). Going back to the main office, looks like the popularly known supposedly haunted Balete Drive is beyond a Halloween novelty; it’s in fact the home of an ice cream brand worthy to be served during festive holidays and events.